Since 2003, we are the first dedicated veterinary practice in Málaga to offer Integrative Veterinary Medicine. This means a comprehensive range of mainstream Veterinary Services such as surgery as well as Natural, Alternative and Complementary medicines like herbal medicine and acupuncture. We can use them together for difficult complaints, or as an alternative to medicine and surgery. We use the most natural approach to provide your pet a good health and wellbeing in order to minimise reliance on drugs and chemicals. 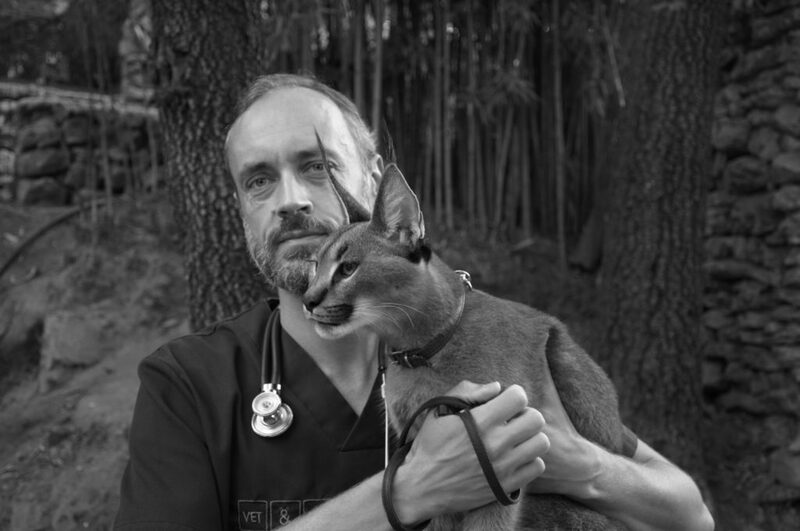 Holistic veterinary medicine makes happier animals.